USB charging battery dock powered by 20V MAX Lithium ion battery charges personal devices. 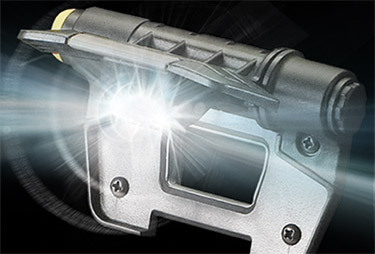 3 Levels of light output allow adjustments for wide area illumination or close-up work. 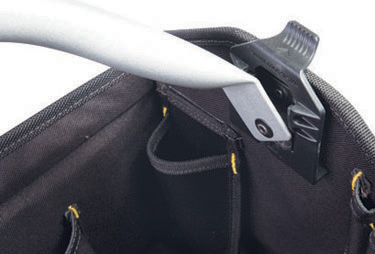 Collapsible handle bar allows better visibility of contents and easy access to larger tools. 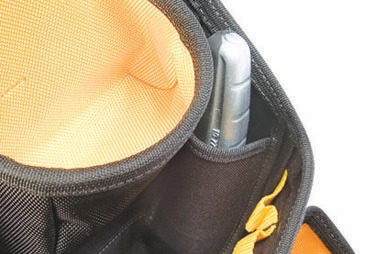 Gusset-style pockets add to holding capacity and ease of access to contents. 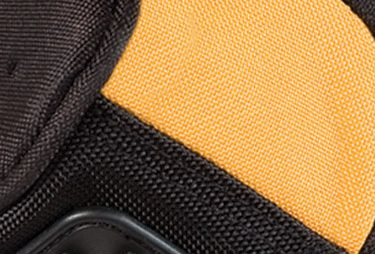 Ballistic poly is flexible to the touch and stronger than traditional fabrics. 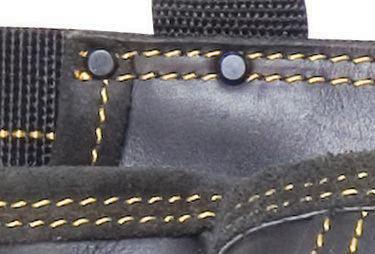 Heavy-duty stitching and rivets for superior durability. 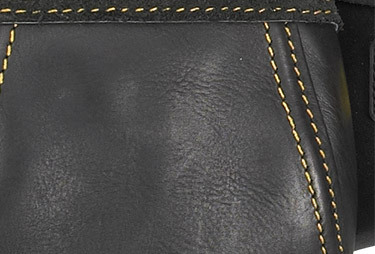 Heavy-duty leather lasts longer, has a great feel and wears well. Reinforced corners, edges, and bottom base pads for added wear resistance. 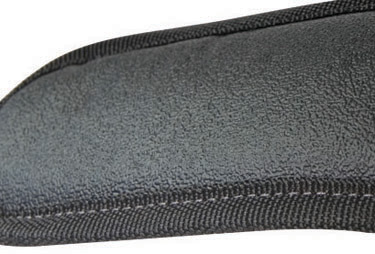 Zippered pocket to keep valuables in place, or out of sight. 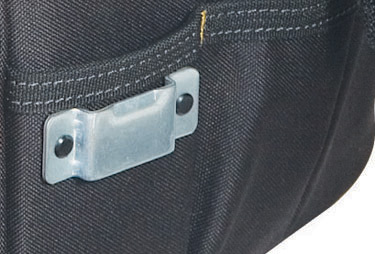 Tape clip makes your measuring tape easy to find and close at hand. 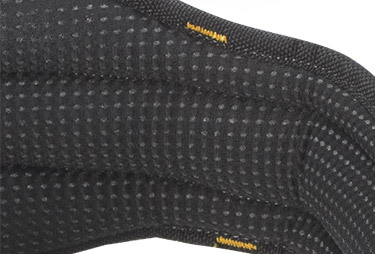 Level cradle provides a simple, one hand cinch to secure your level. 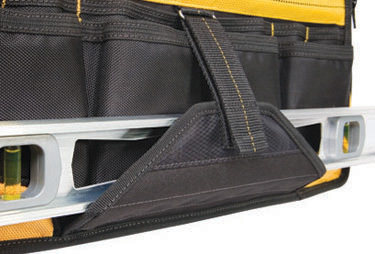 Utility knife pocket allows for quick storage and use without fully retracting the blade. 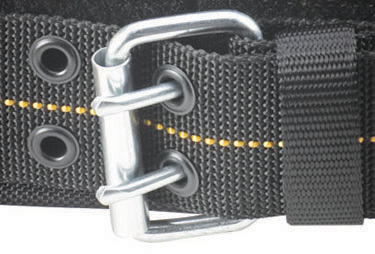 Double-Tongue Roller Buckle keeps belt stable and reduces need for belt adjustments. 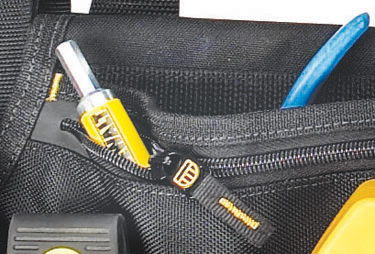 Non-slip, padded shoulder straps make carrying heavy loads less of a chore. 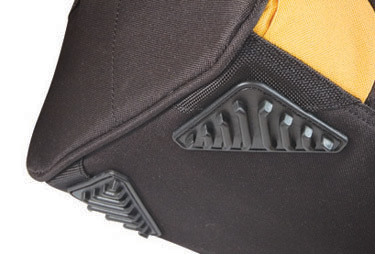 Foam, gel and neoprene padding layered for added comfort during extended wear. 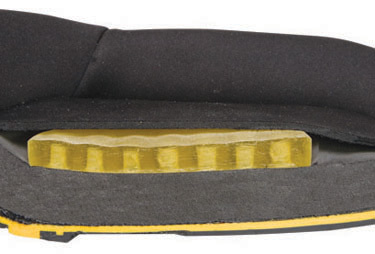 Padded, air-mesh fabric belt helps reduce heat and moisture accumulation. Copyright © 2016 DEWALT. 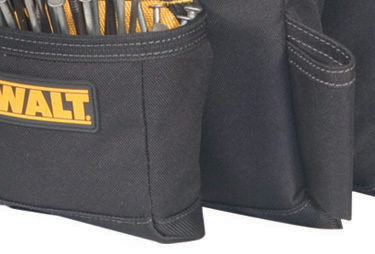 DEWALT ® and GUARANTEED TOUGH ® are the registered trademarks of DEWALT Industrial Tool Co. used under license. All rights reserved. 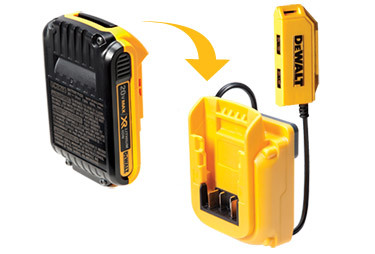 The yellow and black color scheme is a trademark for DEWALT power tools and accessories. Manufactured By: Custom LeatherCraft Mfg. Co., Inc. South Gate, CA 90280 under license of DEWALT Industrial Tool Co.